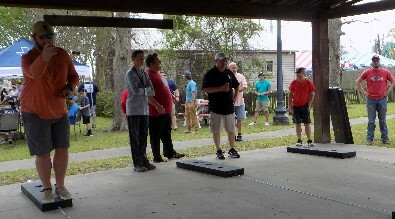 2 man teams will compete for prizes on Sunday, March 17 in Tex Ritter Park. Registration will begin at 1pm for $20 per team. Tournament will begin at 2pm.